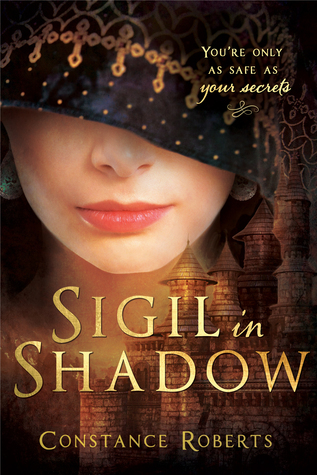 June 12th 2016 by Cedar Fort, Inc.
SIGIL IN SHADOW was a story about a girl who, due to circumstances she really has no control over, ends up being taken to the king and placed to study with the court's healer. There is somewhat of a mystery surrounding the heroine's past as well as what the future holds for her as danger and romance begin to build. It is set in a fantasy land that felt like historical Medieval times with all the political intrigue and dangers of a king who is used to getting his way. 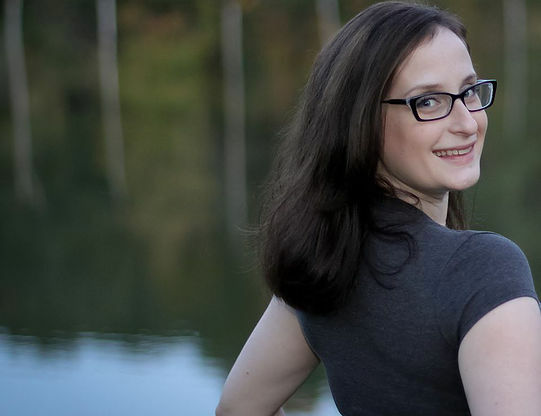 The heroine was endearing and the romance sweet. Would recommend to those who enjoy light historical or fantasy. Ellary's love interest wasn't at all strong enough nor did he spend enough time for the romance to really develop. It was a little bit of a situation of insta-love. It also didn't quite make sense to me at the end. The villain and the plot needed more development as well. Then when Ellary is saved at one point, it just didn't work for me, especially when another character said that he had always been close. How would she know that and why would he be? It almost felt like it would lead to an undercover spy network or something that would explain it all, but then that wasn't the case. So, some things like that just felt a little disjointed and like they needed to be smoothed out and developed more. In the end, was it what I wished for? This was, overall, an enjoyable read. If some things would have been developed and the plot smoothed out more than it would have been more so.